Delivery Hero, the Berlin-based online food ordering service, has just merged with Foodik, a Russian food delivery startup. As a result, the Russian market has just consolidated, enabling the creation of a strong market leader in the country. 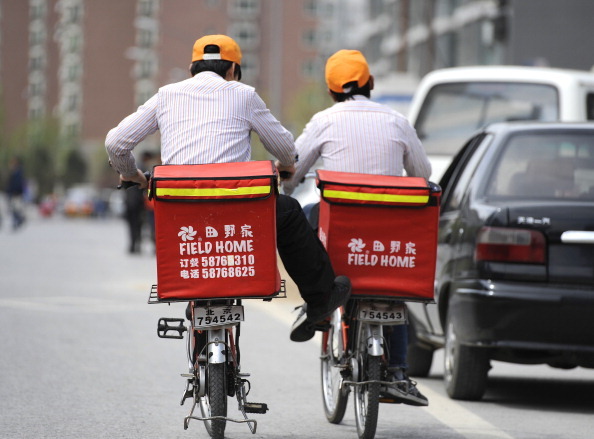 Through its Russian subsidiary, Delivero, Delivery Hero is able to create this merger. In its first time working to consolidate the market, the company will put its effort on the Foodik brand, enabling Delivero customers to access all restaurants under the Foodik platform. With the combined business, Delivery Hero will be better off in its pursuit of accessing what it calls “new international growth opportunities”. Earlier this year, Delivery Hero made its most recent move into another country. Right now, the service is available in South Korea and in China. In total, it is operating in at least 12 markets around the world, including Australia, Germany, Poland, Switzerland, Austria, Finland, Mexico, Sweden, the UK, and several others. It is currently working with 25,000 partner restaurants and employs over 450 people worldwide. Last August, Delivery Hero raised €40M in funds, and combined with the company’s total raised capital, it received €80 million ($100 million) in total — making it, according to the company, one of the best financed European Internet startups this year. Not bad for a company with more than 450 employees around the world with most of the staff stationed at other offices around the world. Foodik, on the other hand, started in 2008 and sought to make food delivery ordering reliable and simple. One of the first online food ordering services in the country, it is considered a “pioneer unmatched convenience to customers”.